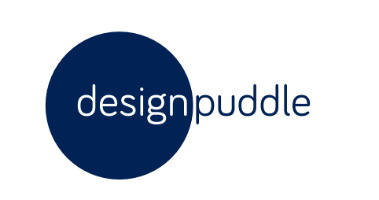 Web Development / Design Inspiration, Ideas & Instructions - Design Puddle: Martin King Carpets website has gone live! Martin King Carpets website has gone live! Design Puddle has recently finished production of a new website for Martin King Carpets . Working with a minimalistic design that has been tailored to showcase his work and create a calm easy to view webpage with minimum fuss and maximum polish. Completely bespoke using only a lightweight Jquery plugin and some simple new CSS3 features and transitions this site has been molded to the users requirements and showcases his work while maintaining a very professional and sleek look. For any further information regarding the creation of the site or how things were done please visit http://www.designpuddle.com and feel free to contact me directly.